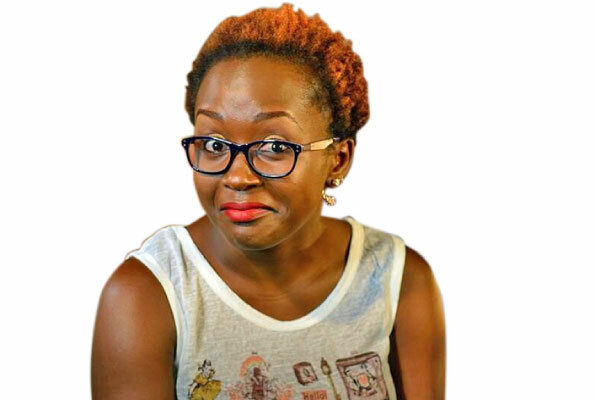 Singing trio B2C are a big thing right now, and for that you would expect other artistes running to them for collabos. Indeed there have been some collabos; Eddy Kenzo, The Ben and Goodlyfe and with such successes, the group decided to hunt for much bigger fish. 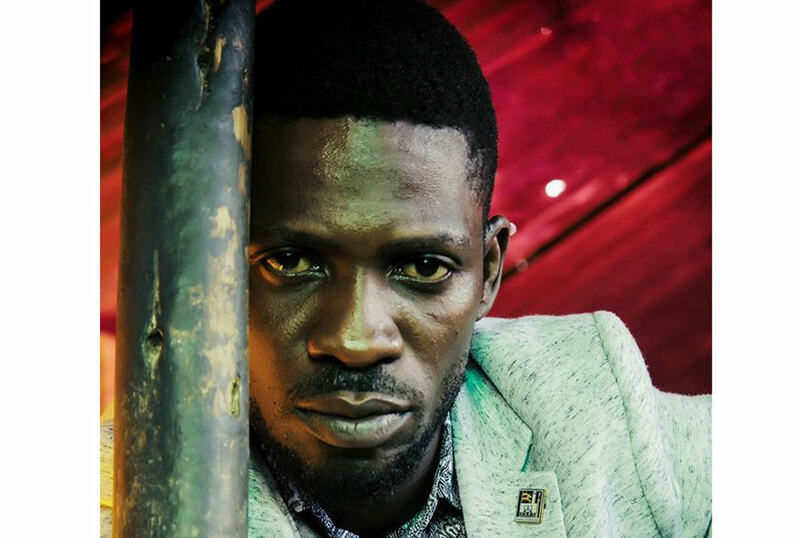 Apparently a few months ago, the B2C singers approached singer turned politician Bobi Wine for a collaboration and he was all in. But being the busy man he is lately, Bobi Wine asked the singers to go to studio and record their part as he finds time to add in his voice. They did as requested and sat back. The week Bobi Wine had requested for turned into weeks and it is now months since the promise was made. The trio must have run out of patience waiting and last week they decided to release the song without Bobi Wine’s part. But it was not all a loss because what we hear is that the boys recently scooped a collaboration with Bebe Cool and this will be released.